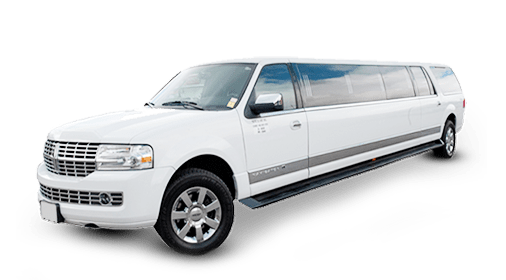 From bachelor parties to weddings and proms, stretch SUV limos are a great transportation service for the most special events. 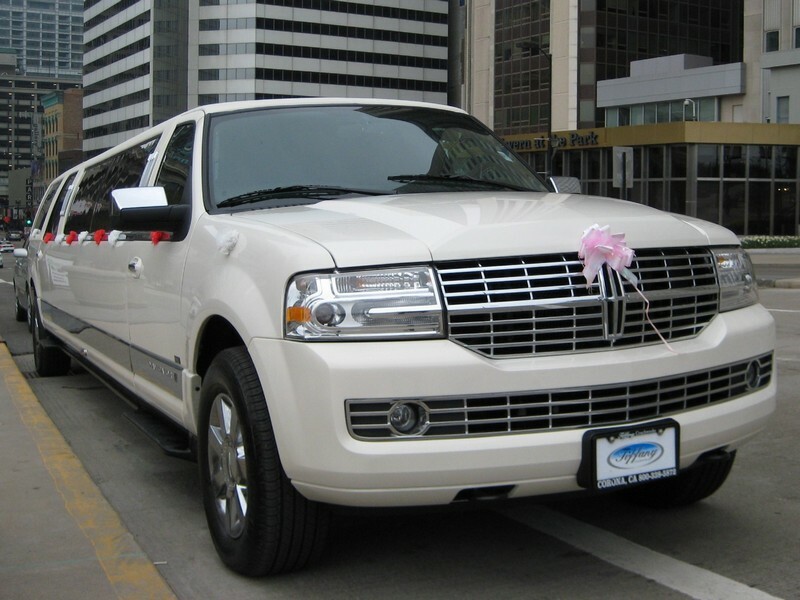 Our Lincoln Navigator Stretch SUV Limo provides up to 14 passenger capacity of luxury travel for a special evening or event. 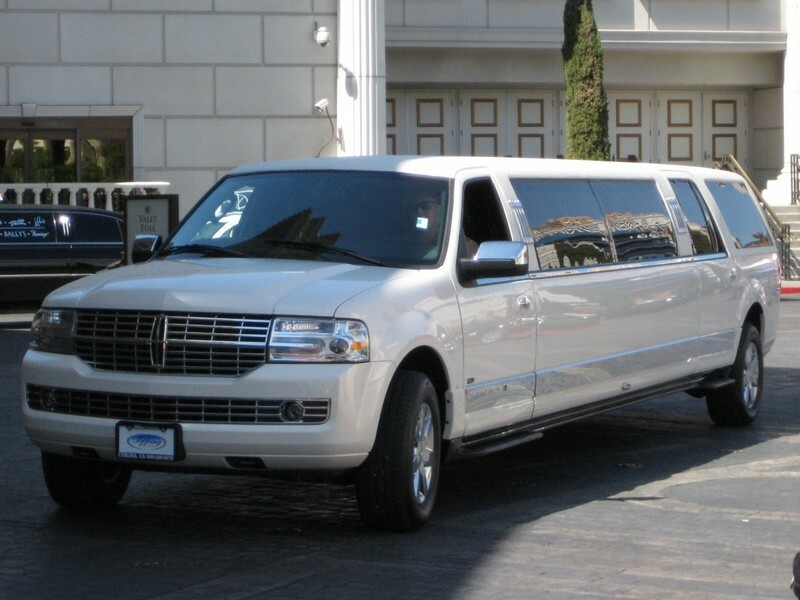 Is the stretch SUV limo too big for your party? 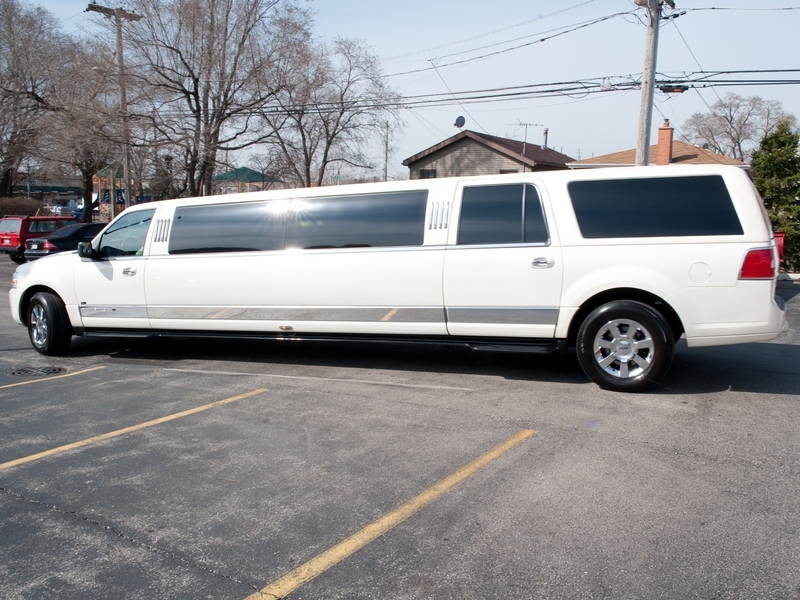 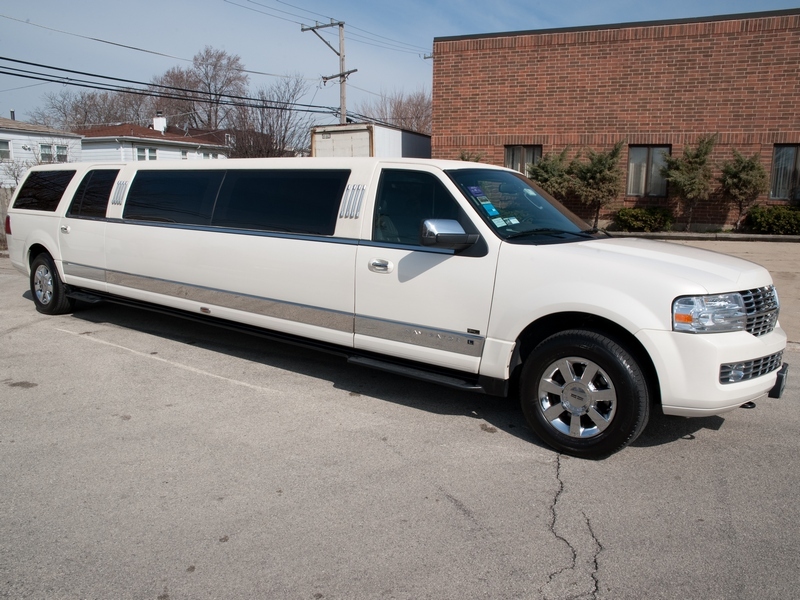 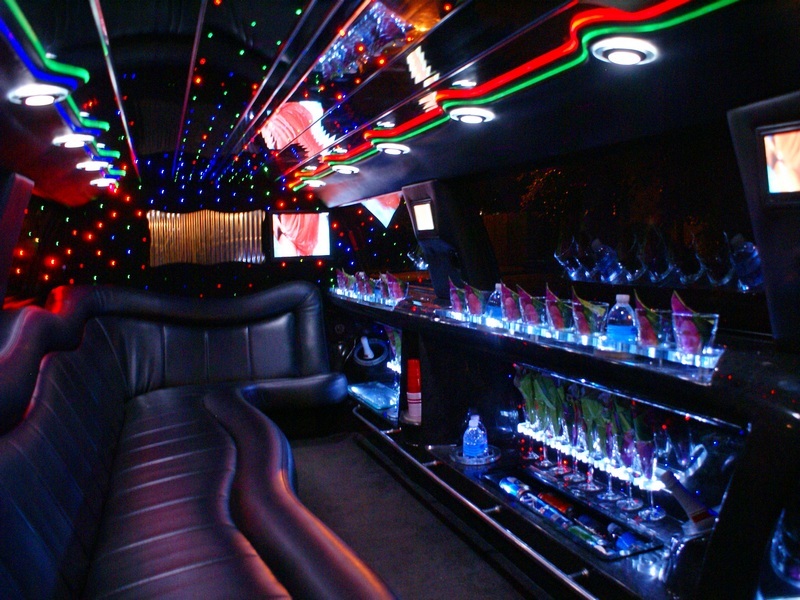 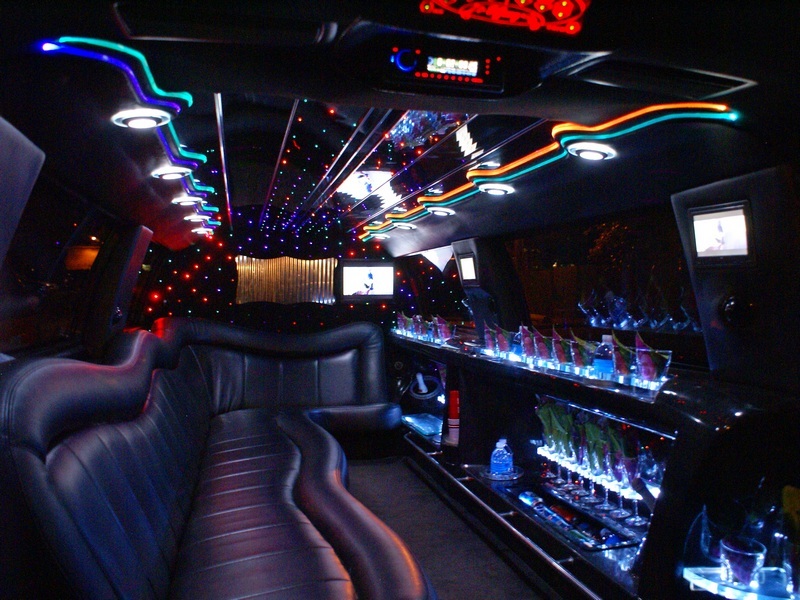 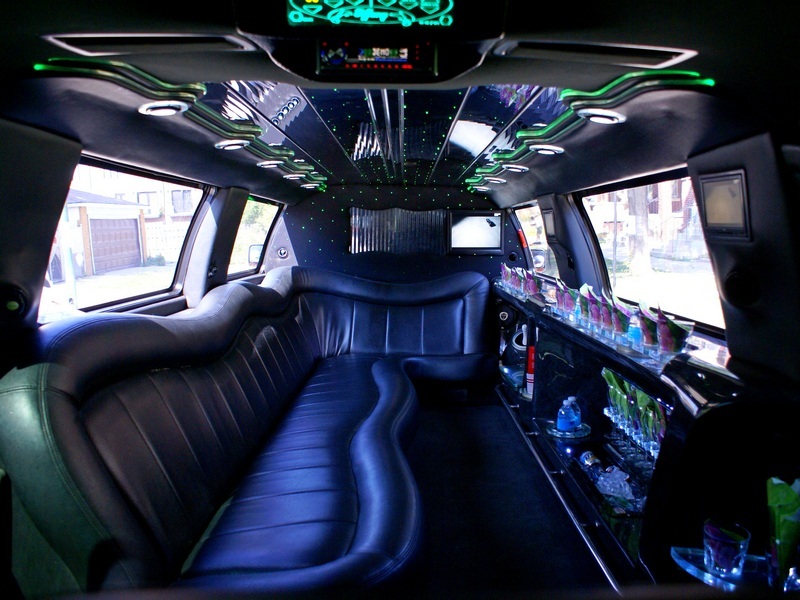 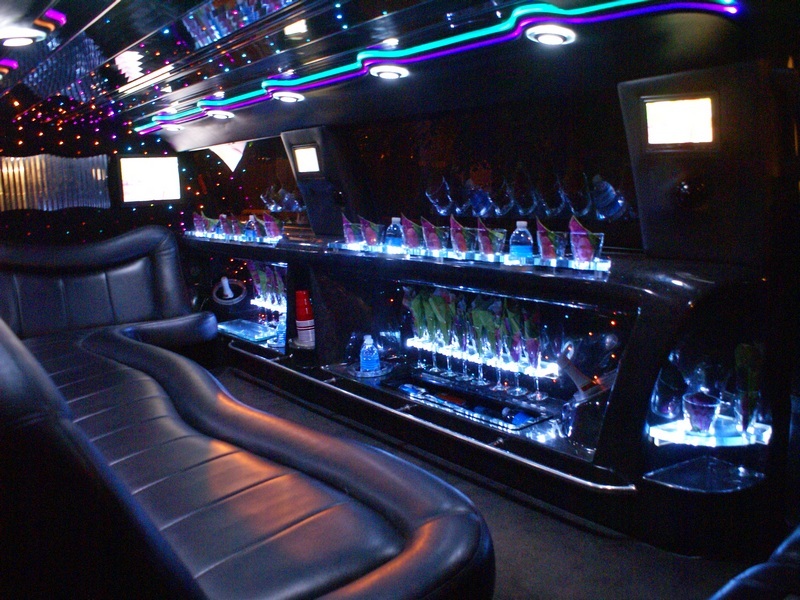 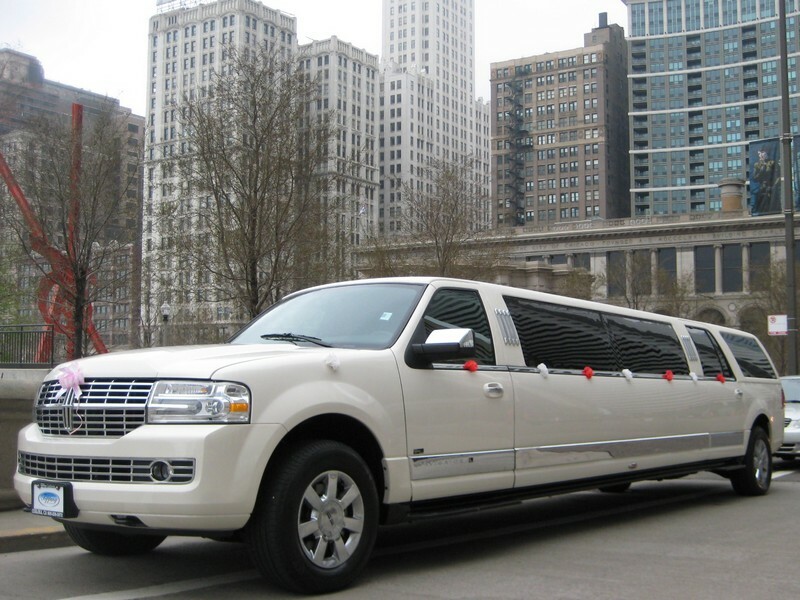 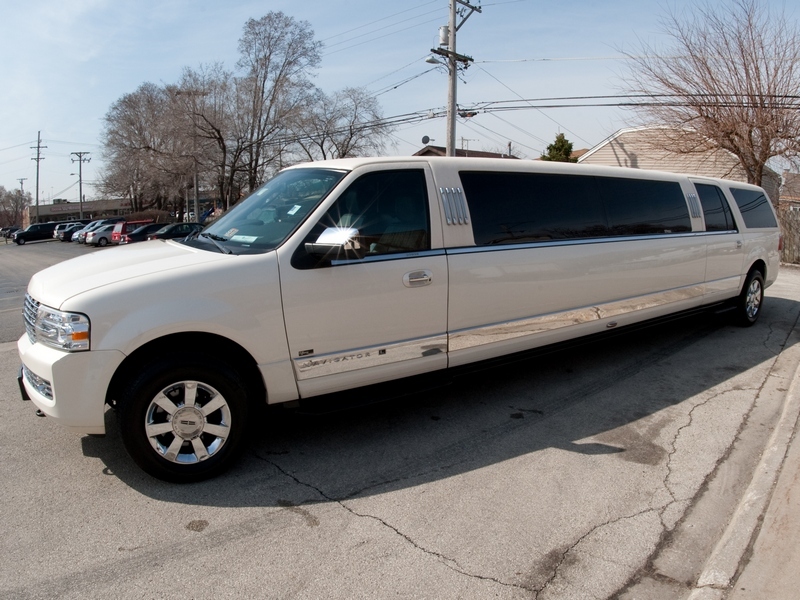 See our stretch limo options for more information!